This is a unique package Sx trim with 2 tone Red and White Accents. 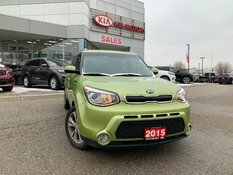 Purchased and serviced at Kitchener Kia. 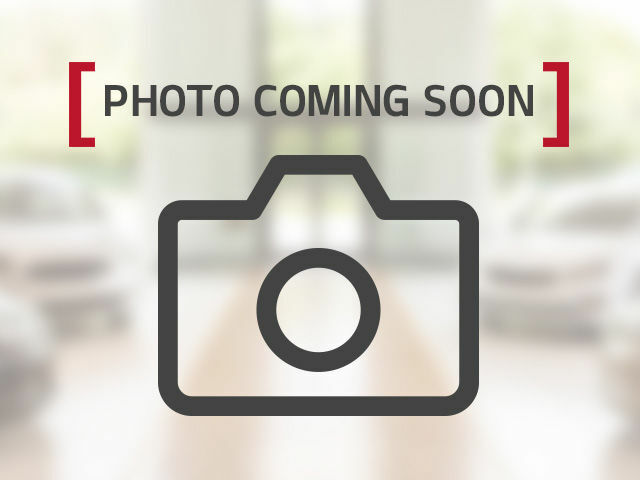 Rear Back-Up Camera Auto Climate control and Leather Interior Trim. No Accidents and reconditioned with new Brakes and will be fully detailed. 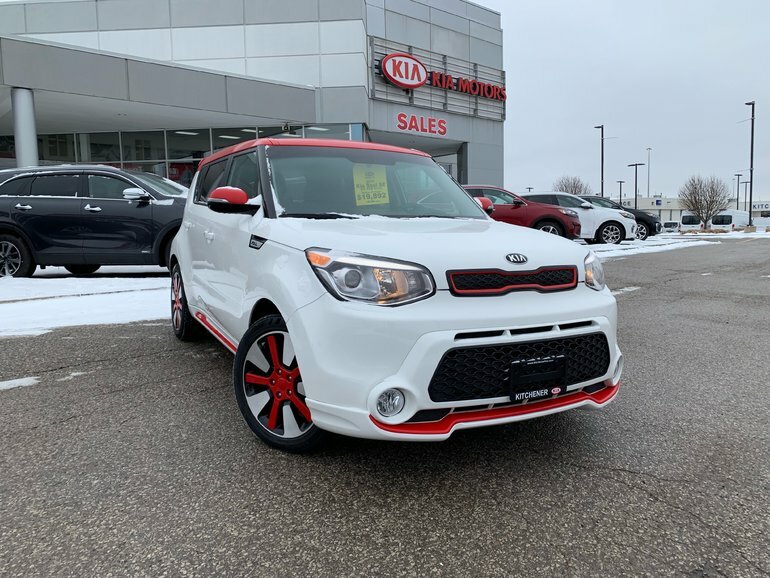 Interested by the 2016 Kia Soul SX TRIM WITH AUTO CLIMATE CONTROL AND LEATHER RARE WHITE WITH RED ACCENTS ?